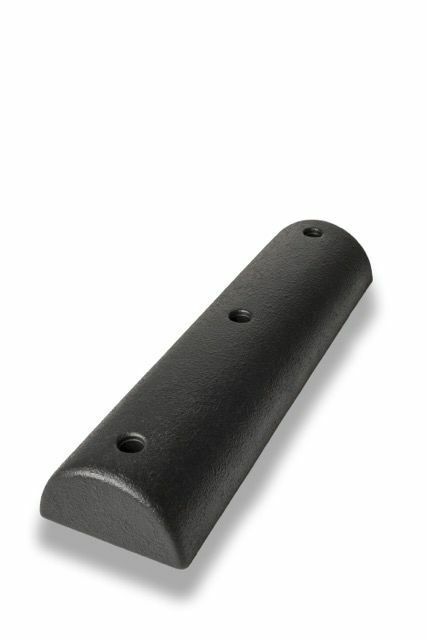 Barbour Plastics’ Urethane Foam Dock Bumpers are a great new product offering for marinas, dock builders, home docks, and even boat builders too! 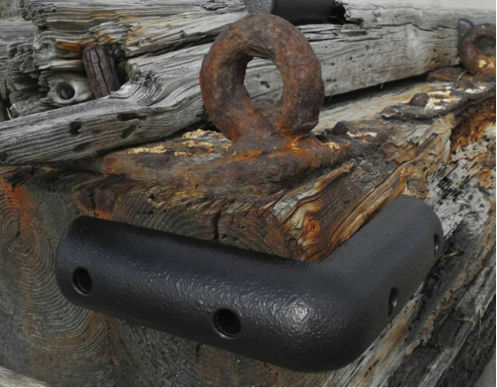 We now have both a 4 inch wide Heavy Duty Dock Bumper and a 10 inch wide Mega Heavy Duty Dock Bumper. 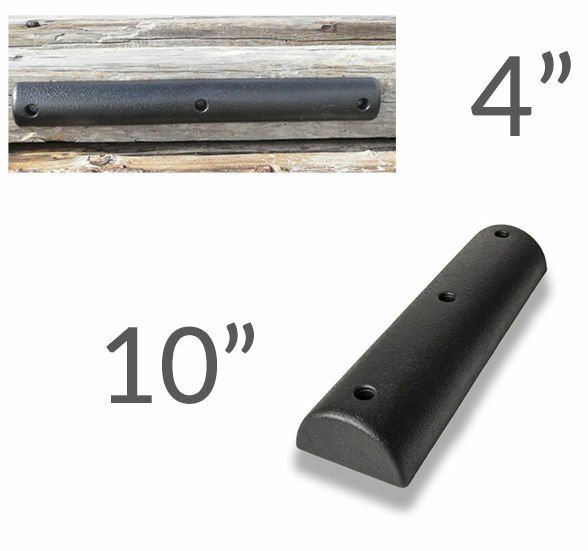 These are incredibly durable products designed to meet or exceed your expectations.